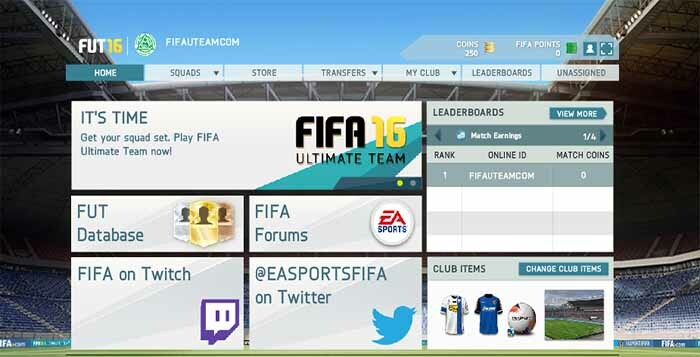 There are million of FIFA players around the world. It is one of the most played games of all time. 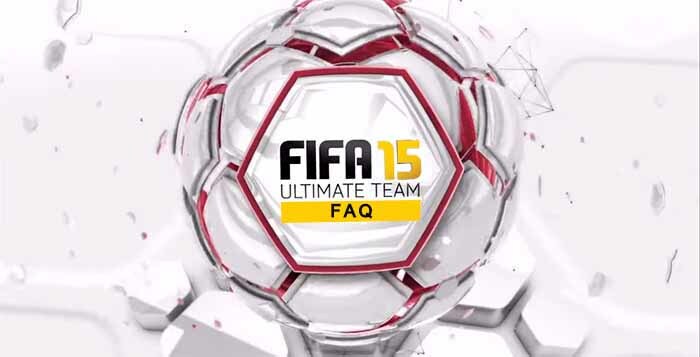 The FIFA franchise means fun and good times for many people but not for all. There are players who simple just can’t play it as it was supposed. 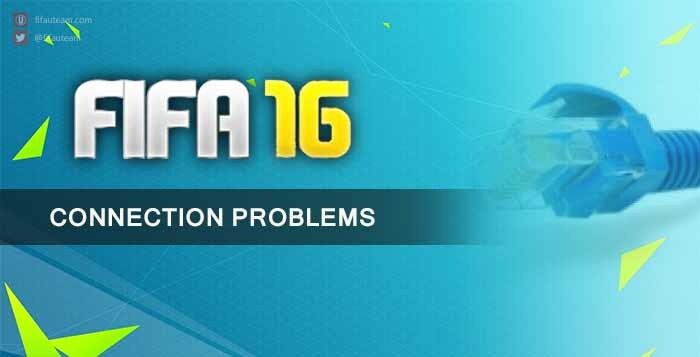 The FIFA servers are not good enough but this is not the only issue. 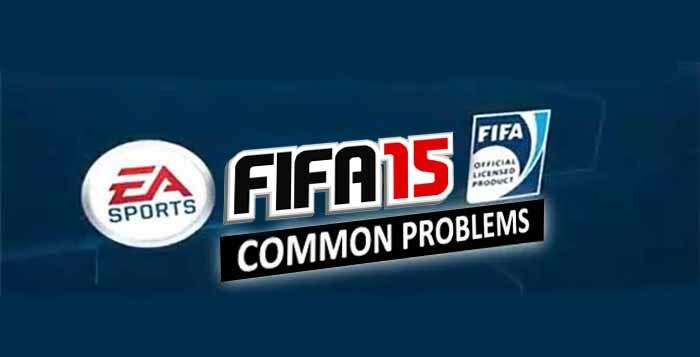 A FIFA troubleshooting may be useful to help people to fix the most common problems they face when trying to play FIFA.